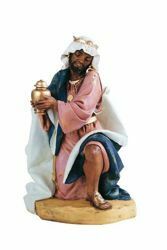 Handcrafted traditional large sized Nativity Scenes for outdoor and indoor use, ideal for yards and gardens and for public and sacred places such as churches, parishes, hospitals, monasteries, schools and religious establishments worldwide. 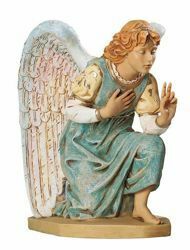 Each statuette can be subjected to an optional treatment with a specific paint that allows outdoor placement. 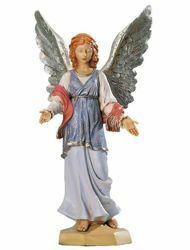 The statues and figures are available in 8 different sizes, from 20 cm (8 inch) to life size 180 cm (71 inch). 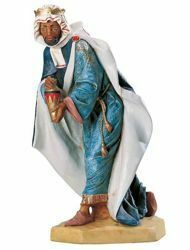 These Fontanini and Euromarchi Nativity Sets’ original pieces are made of plastic PVC or resin, impact resistant materials which allow the artisans to have great precision in perfecting every detail and are painted entirely by hand by figurine-painters from Bagni di Lucca (Italy). 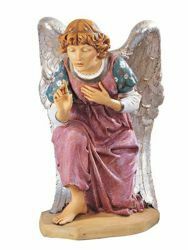 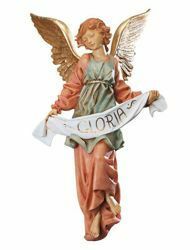 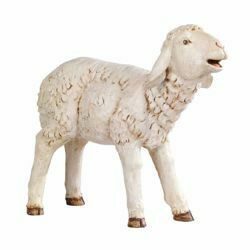 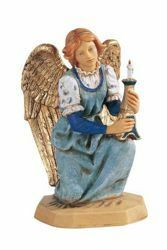 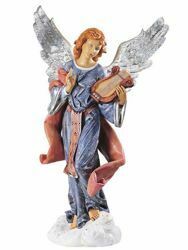 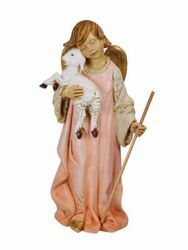 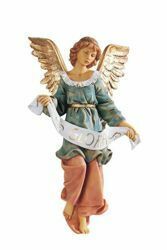 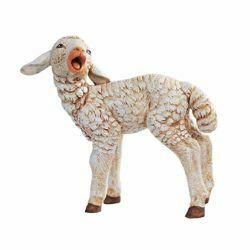 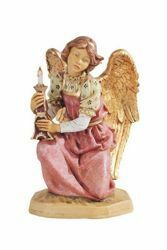 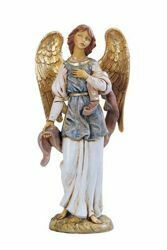 Large scale Nativity Sets handcrafted traditional statues an figures for indoor and outdoor use, with an excellent quaity/price ratio. 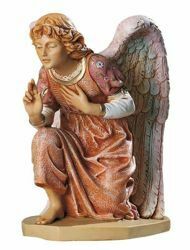 100 % Made in Italy. 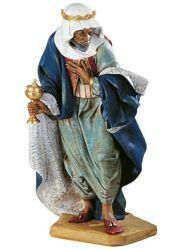 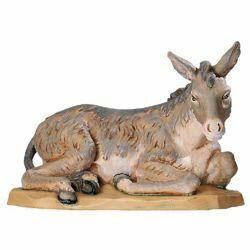 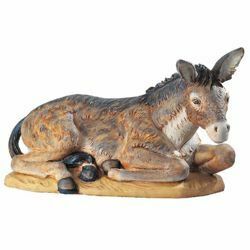 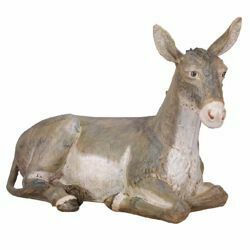 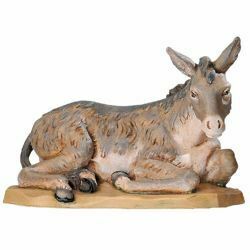 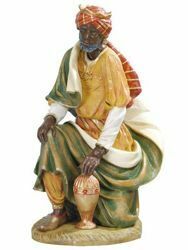 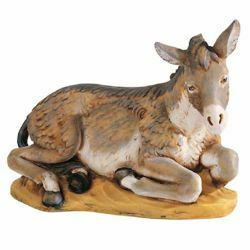 Donkey - Hand painted Statue for traditional style Euromarchi Nativity Scene, in wood stained plastic PVC.